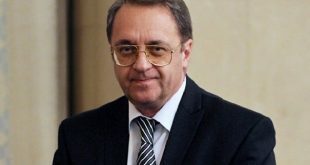 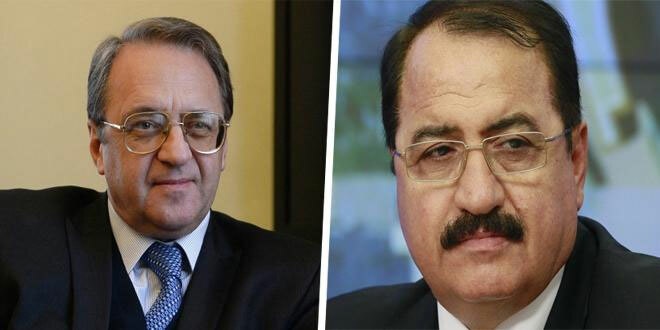 Moscow, SANA- Russian Presidential Envoy for the Middle East and Africa and Deputy Foreign Minister Mikhail Bogdanov and Syrian Ambassador to Russia Riyad Haddad have discussed the preparations for upcoming Astana meeting on the crisis in Syria. 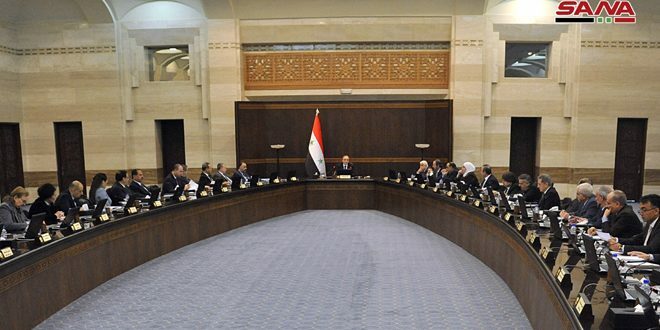 “During the meeting, the two sides exchanged views in detail on the situation in and around Syria, including in the context of the upcoming 11th international meeting on Syria scheduled to be held in Astana on November 28-29.” Russian Foreign Ministry said in a statement Friday. 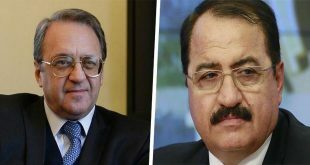 Since January 2017, Kazakhstan’s capital Astana hosted nine rounds of negotiations on resolving the crisis in Syria, the last of which was on May 14-15 . 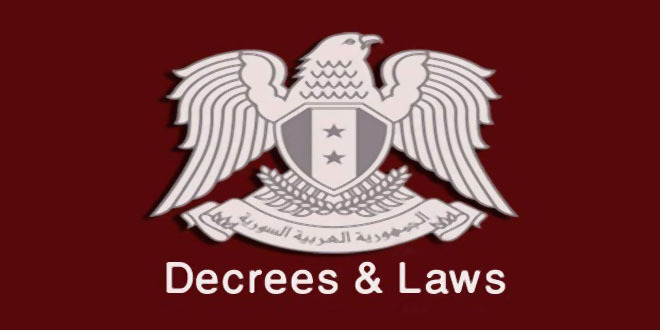 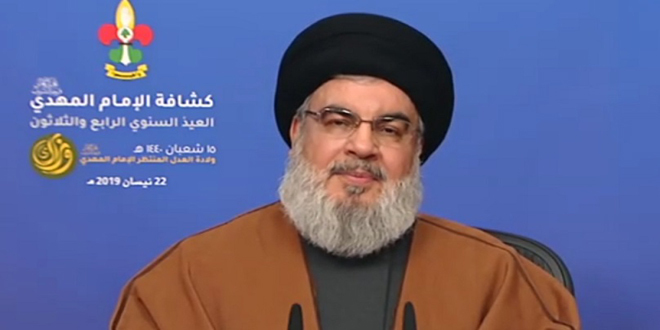 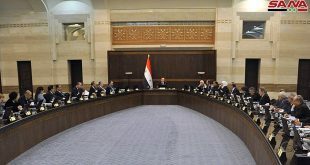 All meetings affirmed the firm commitment to preserve the sovereignty, independence and territorial integrity of Syria and to continue the war on terrorist organizations to completely eradicate them. 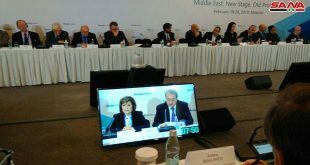 The 10th meeting on Syria was held in the Russian Black Sea resort of Sochi.